Now, moving along to some factual fine-tuning of your price, you want to examine the worth of any upgrades you may have made to your property. While not all home improvements can be recouped, expect to recover some of the cost of the improvements you’ve made now. 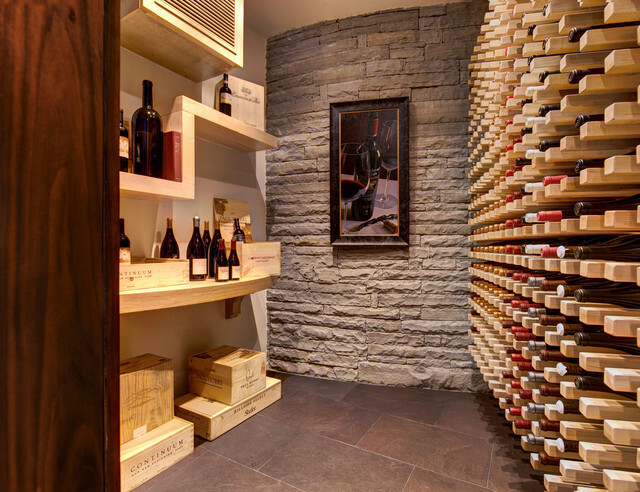 Understand though, that though you may have loved and enjoyed the $30K wine cellar you had installed, it will not have the same draw for buyers as a $30K luxury bath room. Along the way, however, you’ve no doubt made at least a few home improvements and now’s the time to sharpen your pencil and start adding up how much of the original cost of those projects you can now potentially recoup. If you’ve been smart enough to keep a file folder with proof of the price of your upgrades, that will help, but if not, there are many means to reconstructing them. You’ll want to get your arms around that number, because, depending on the upgrade you made, now’s the time to realize 60-80% of those costs.